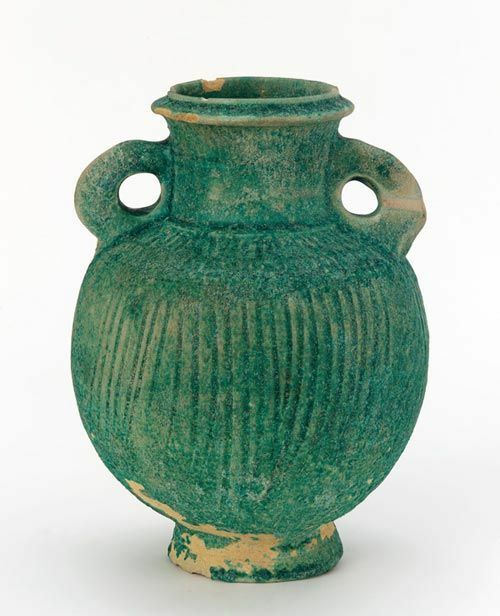 Middle Eastern artisans are already refining alkali and limestone to produce glass. 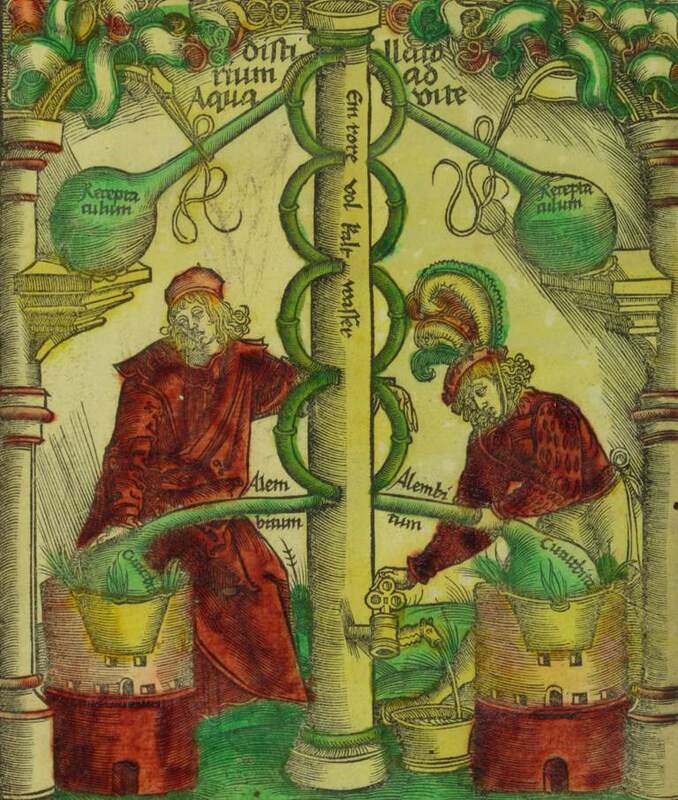 “Alchemists” combine metallurgical, medical, philosophical, and religious practices. 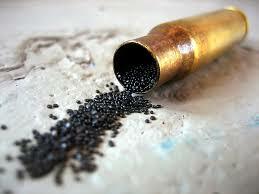 John Winthrop, Jr. develops the first American chemical plant, in Boston, to produce saltpeter for gunpowder. 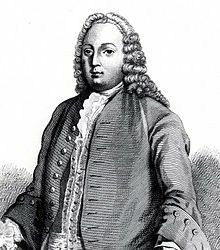 English pharmacist Joshua Ward pioneers the first process to produce sulfuric acid on a large scale. 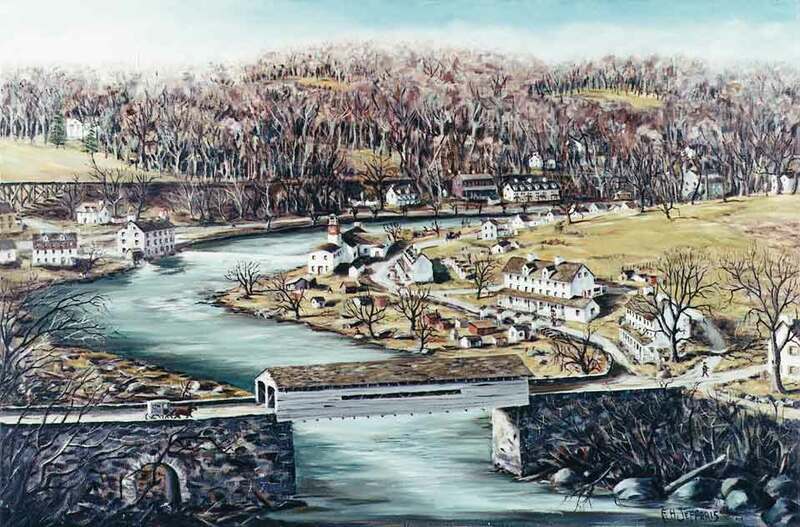 E. I. du Pont de Nemours and Company is founded by E.I. 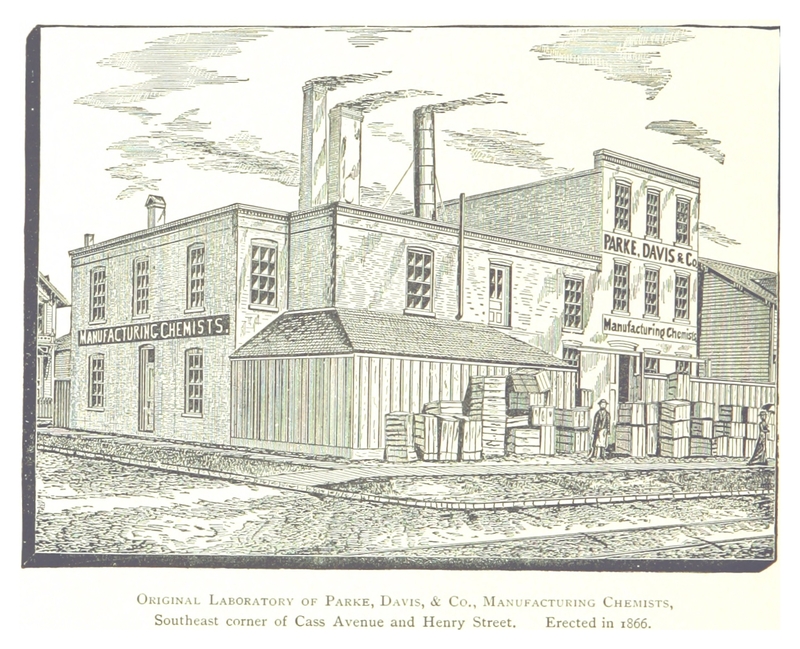 DuPont, a French immigrant, near Wilmington, Delaware as a gunpowder manufacturer. 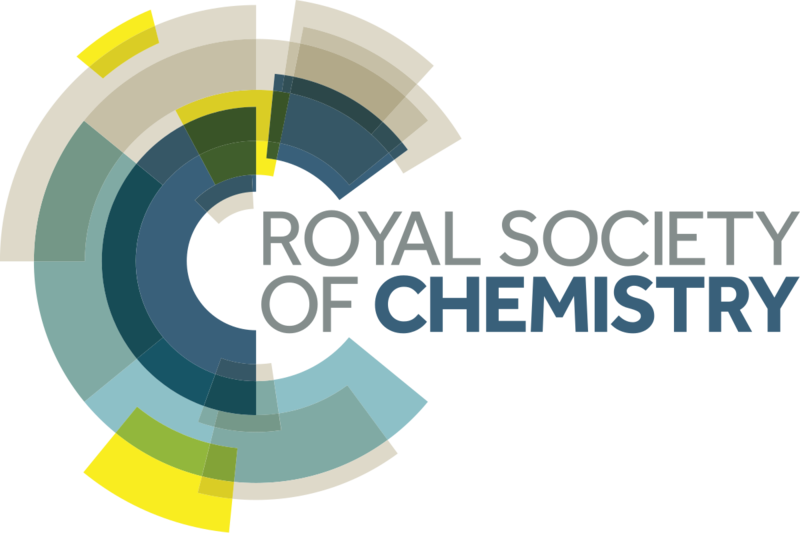 Chemical Society of London is founded by 77 scientists, including doctors, academics, manufacturers, and entrepreneurs; today that group is part of the Royal Society of Chemistry. 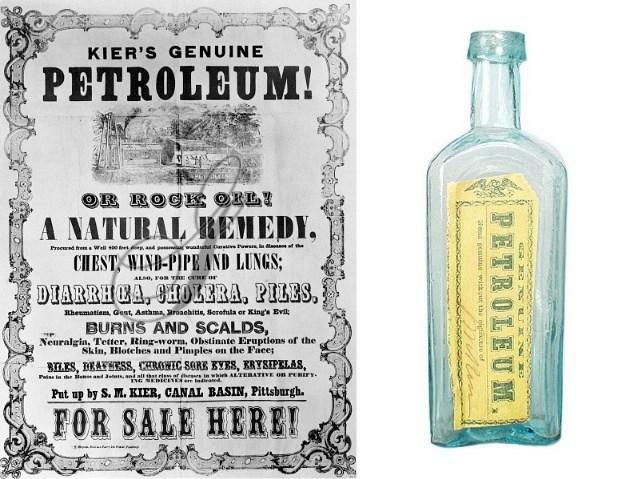 In Pittsburgh, Samuel Kier establishes the first commercial refinery to produce oil from petroleum. 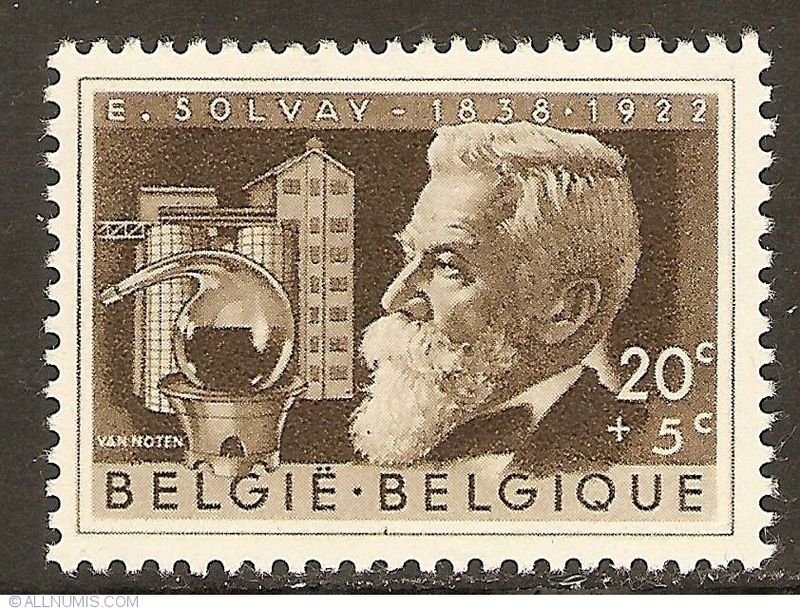 Solvay process is developed in Belgium to convert brine and limestone into soda ash (sodium carbonate) for use in soap, textiles, and glassmaking. 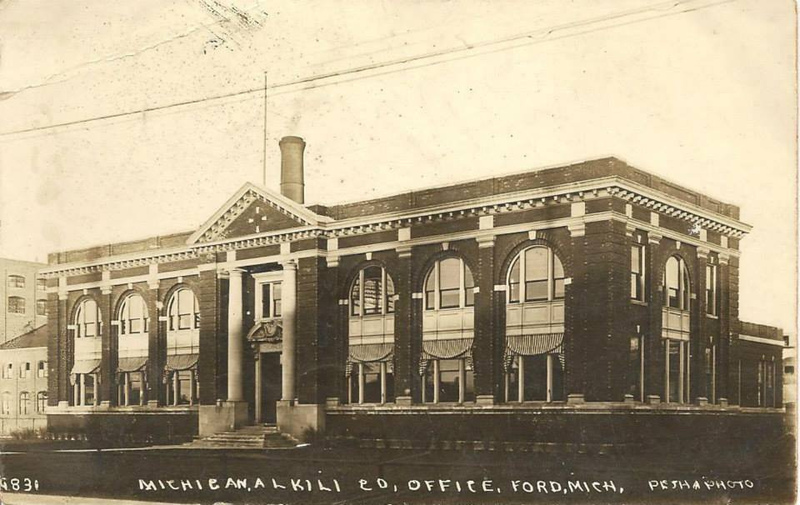 Three Detroit pharmacists form the Parke-Davis company, which would become the world’s largest pharmaceutical company and pioneer numerous medical advances (including the first bacterial vaccine, a pure form of adrenalin, and a treatment for epilepsy and seizures). Today, Parke-Davis is part of the Pfizer corporation. 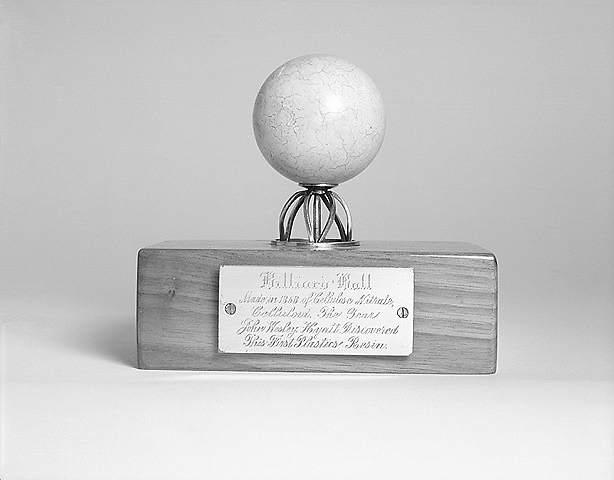 John Wesley Hyatt develops the first synthetic polymer in New York as a response to a $10,000 challenge to create a substitute for ivory in billiard balls. Cellulose, derived from cotton fiber, was treated with camphor to produce a plastic that could be easily shaped and to imitate natural substances like tortoiseshell, horn, linen, and ivory. 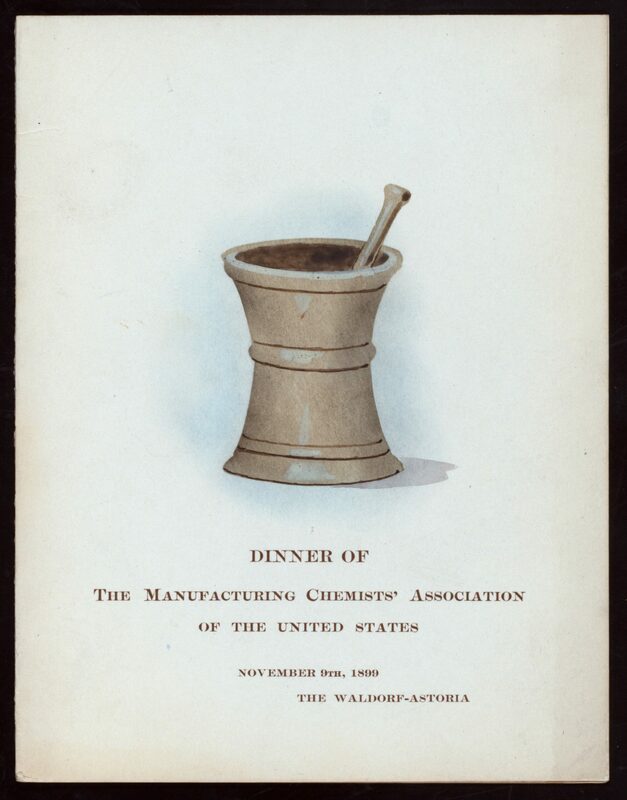 The Manufacturing Chemists’ Association is founded by fifteen sulfuric acid producers. Today known as the American Chemistry Council, the association represents a diverse set of companies engaged in the business of chemistry. 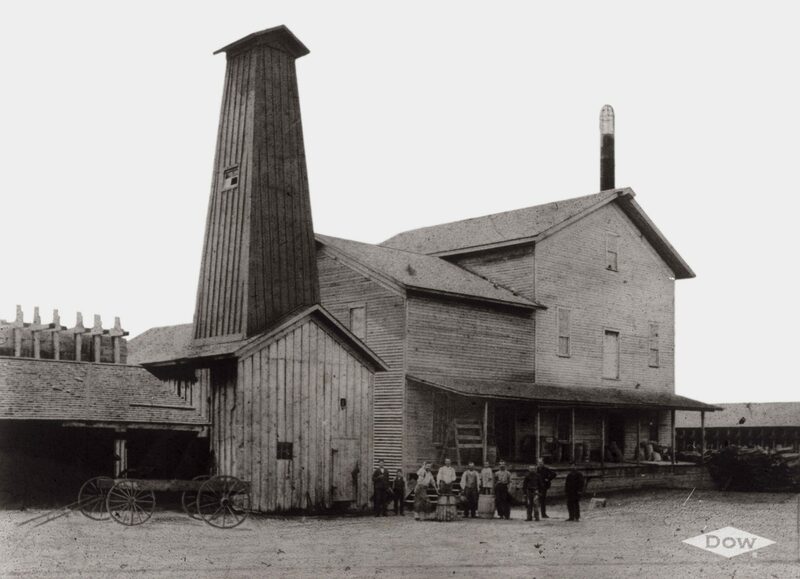 John Baptiste Ford creates the Michigan Alkali Company in Wyandotte to produce baking soda, ash, and lye from underground salt deposits. 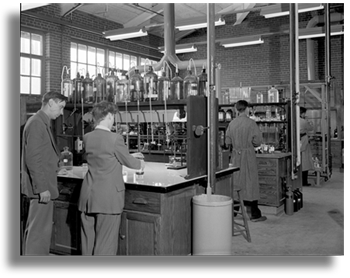 The company would later become Wyandotte Chemicals Co, and today is part of BASF. 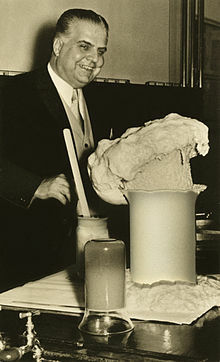 Herbert Henry Dow forms The Dow Chemical Company in Midland, MI to extract bromine (bleach) from underground brine deposits using the new method of electrolysis. 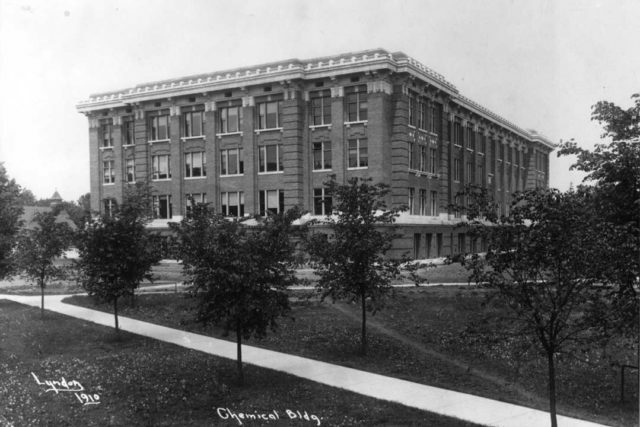 The University of Michigan establishes its first undergraduate coursework in Chemical Engineering, which was only the second in the nation. Carl Bosch, along with Fritz Haber, together develop a process to convert atmospheric nitrogen into artificial ammonia for fertilizer. Their work was recognized with two Nobel prizes and is widely credited with increasing global food supplies and allowing greater human populations. The Detroit oil refinery is built by the Aurora Gasoline Company and its leader, the late philanthropist Max Fisher. 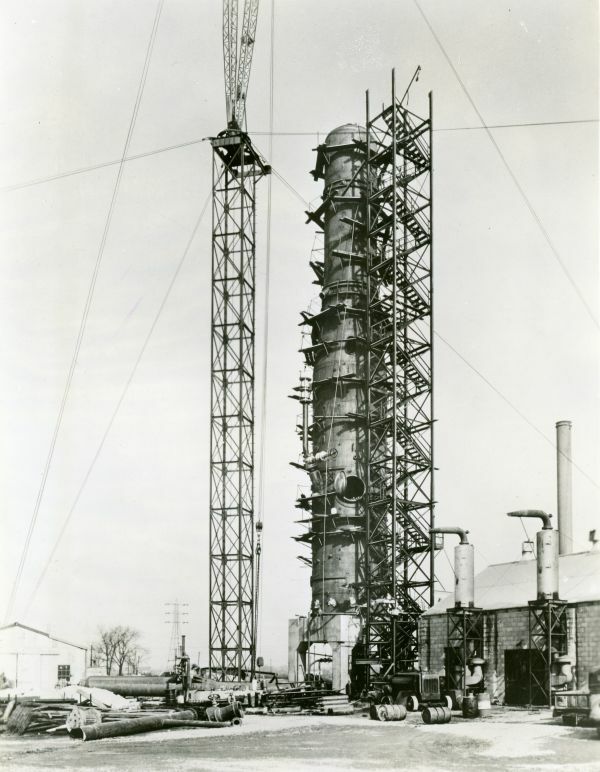 It would later be purchased by the Marathon Petroleum Company and is today the state’s only refinery. 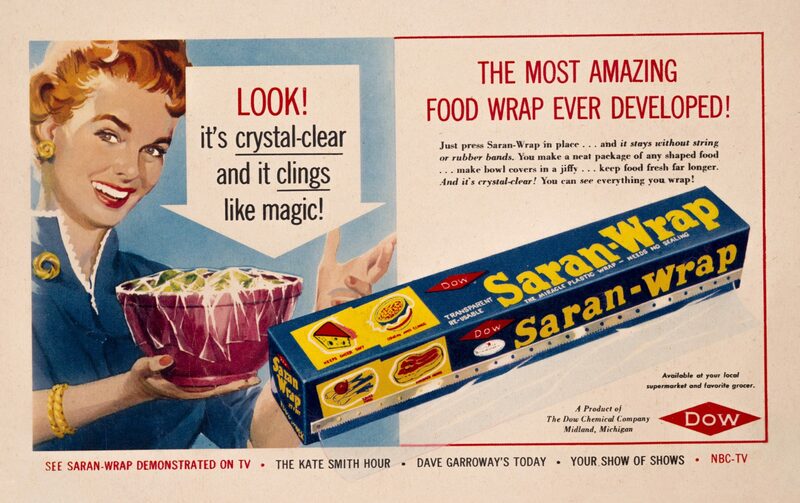 Ralph Wiley accidentally discovers Saran wrap when, as a college student who worked in a Dow Chemical lab, he found he couldn’t clean a film off a particular glass vial. The material was developed into a valuable coating for protection of planes during WWII, and later, into the food packaging material that became a household name. 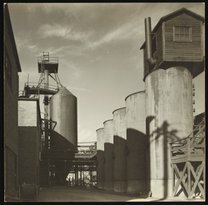 The Cliffs-Dow Chemical Company was established in Marquette to distill wood products into acetic acid, calcium acetate, wood alcohol, and ethyl alcohol. In Germany, Otto Bayer discovers and patents the chemistry of polyurethanes, a versatile type of materials that are used in coatings, adhesives, shoes, mattresses, and foam insulation. 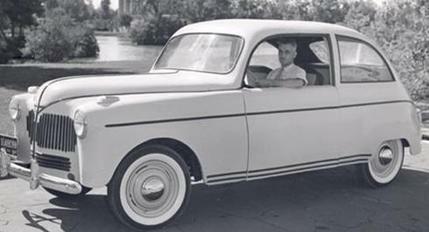 Henry Ford collaborates with George Washington Carver in Dearborn to develop soybean-based plastic materials used in a prototype wartime car. 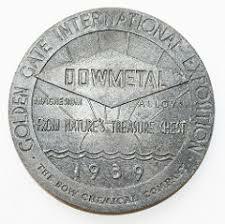 During WWII, Dow establishes two new plants on Lake Michigan and Lake Huron to convert underground brine deposits into magnesium alloys (branded Dowmetal). These lightweight metals were instrumental for Allied aircraft production. Dow Chemical and Corning Glass form a joint venture, Dow Corning, to develop silicone materials for wartime use. A silicone rubber sole would be key to the boots worn by Neil Armstrong during his Apollo 11 moonwalks. 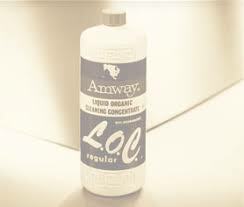 Amway, founded in Ada by Rich DeVos and Jay VanAndel, launches its first product, Liquid Organic Cleaner. L.O.C. was one of the world’s first biodegradable, concentrated multi-purpose cleaners. 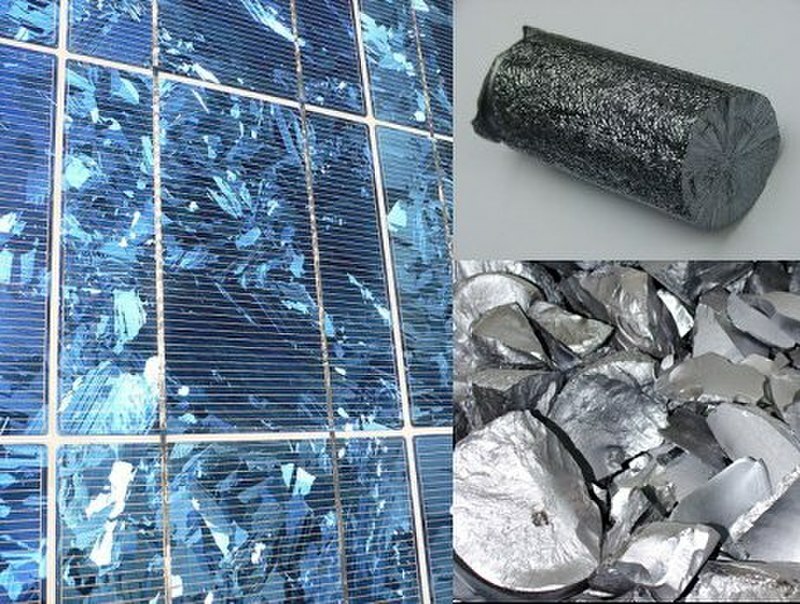 Hemlock Semiconductor Corporation is founded by Dow Corning to manufacture hyperpure polycrystalline silicon for computer chips (and later, solar cells). 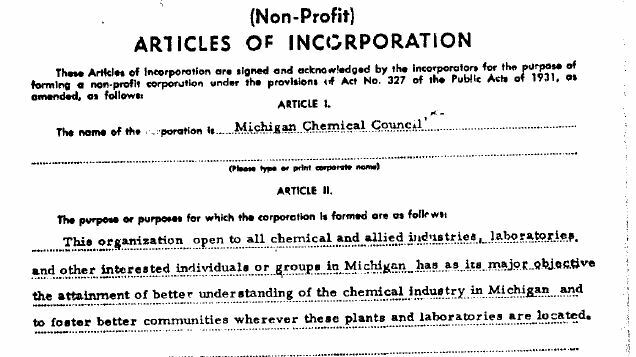 The Michigan Chemistry Council is founded by a group of Michigan business leaders to represent the industry on common issues. 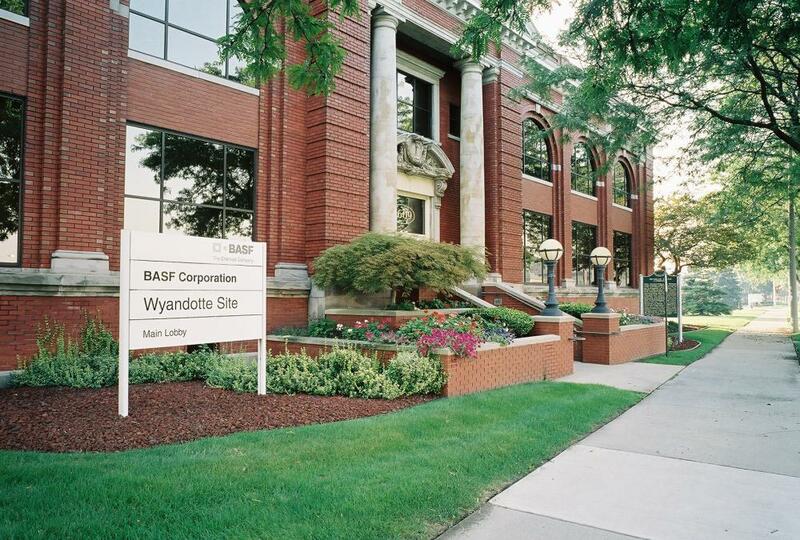 BASF acquires the Wyandotte Chemicals Co. in what was at that time the largest U.S. investment by a German company. 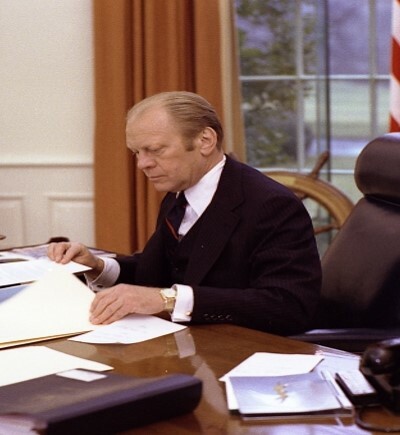 Michigan-born President Gerald Ford signs the Toxic Substances Control Act (TSCA) into law, providing for federal regulation of industrial chemicals. The Responsible Care environmental, health, safety, and security initiative is started in Canada and is later adopted as the industry standard in the United States and 67 other countries around the world. 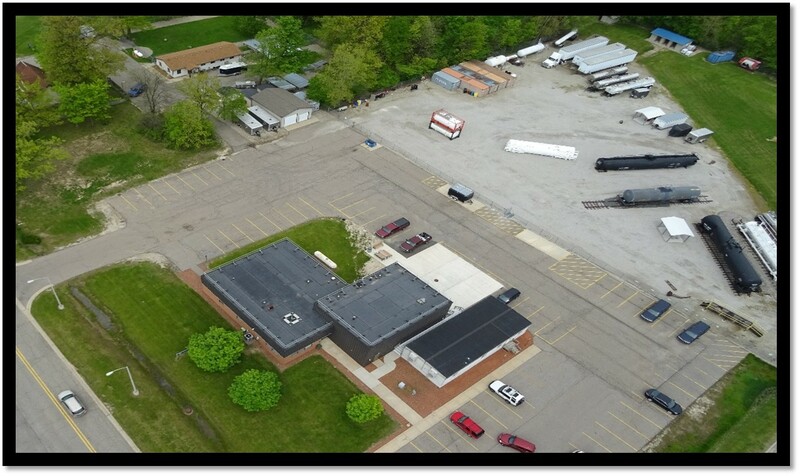 The Michigan Chemistry Council leads the development and completion of the Michigan State Police’s HazMat Training Center in Lansing. Hemlock Semiconductor finishes most recent round of capacity expansions, totaling more than $3 billion investments in Michigan in a decade. 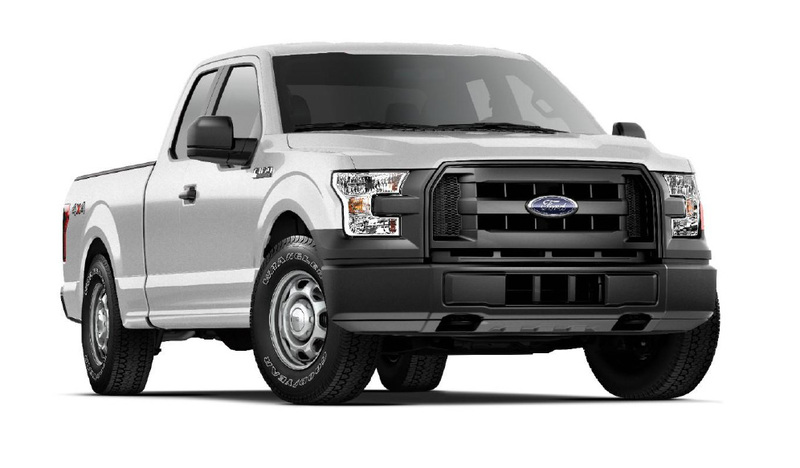 Dow supplies BETAMATE™ structural adhesives for use in the new aluminum-bodied Ford F-150 truck, which helps save 700 pounds as compared to the previous model. 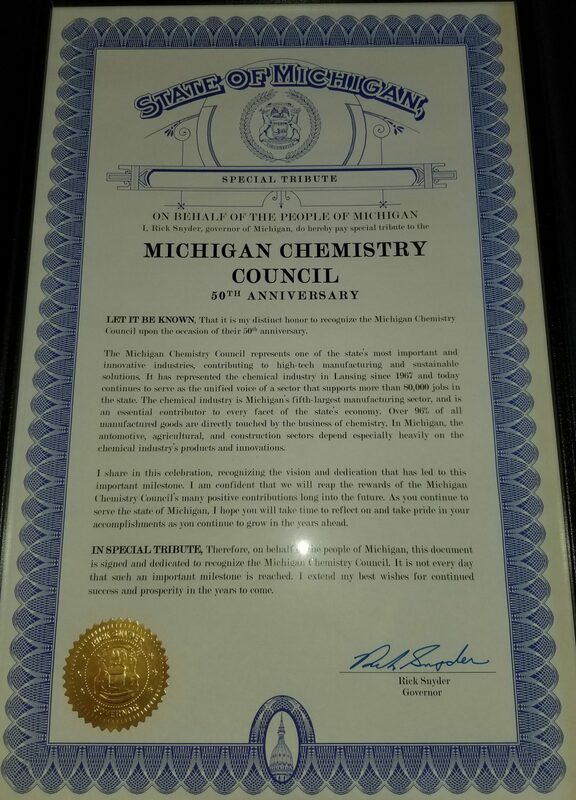 The Michigan Chemistry Council celebrates its 50th anniversary.